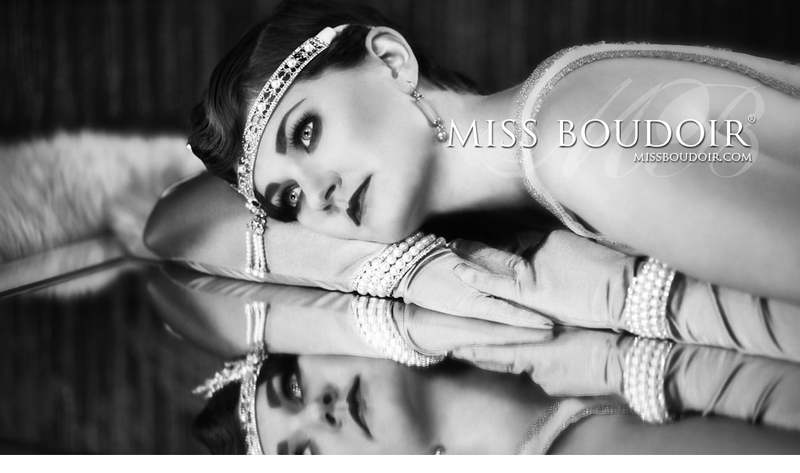 Dare to be Different Boudoir Photography - the latest case of plagiarism! So here we are again, a new week, a new email from copyscape.com with all the latest websites that have ripped the text from my website. I'm at the point here I don't even bother with half of them anymore because the sites are so bad that surely they will be gone in no time. Then some I do bother with because they take multiple pages from my site and ignore my emails asking them nicely to write their own words and remove mine. Dare to be Different Boudoir Photography are one of those companies/photographers who think it is okay to steal and then ignore me. Now I did warn you this would be the result if you left my text up. The 2nd most popular page to be stolen is my styling and make-overs page. They have decided that is the page for them, with some snippets from other parts of my site like my "What to bring page"
So I hear you ask again, how do we know that you wrote it and not them? Have you ever heard of the Wayback machine, if not let me tell you about it... it stores copies of webpages, with dates and so on. That page on their site didn't exist prior to Feb 2016, mine did and for many many years. It's very easy to just pop the website addresses into the machine and see the results. I have a few other screen shots of other companies that have taken the same text, it's quite funny to see a line up of all these idiots displaying the same text and arguing that they wrote it or their web guy did it, even their dog somehow coughed the words up for them. Unfortunately the plagiarism never ends.